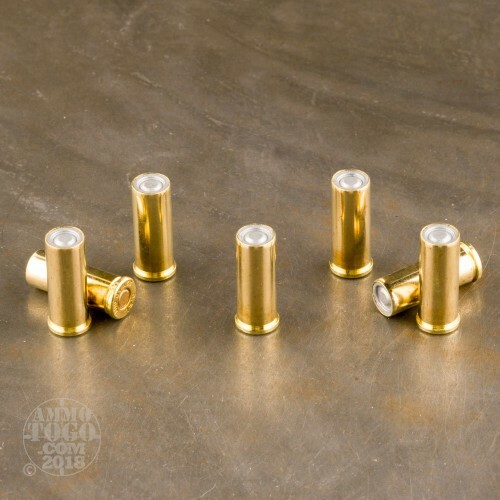 Planning on doing a little target shooting with your 32 S&W Long pistol? 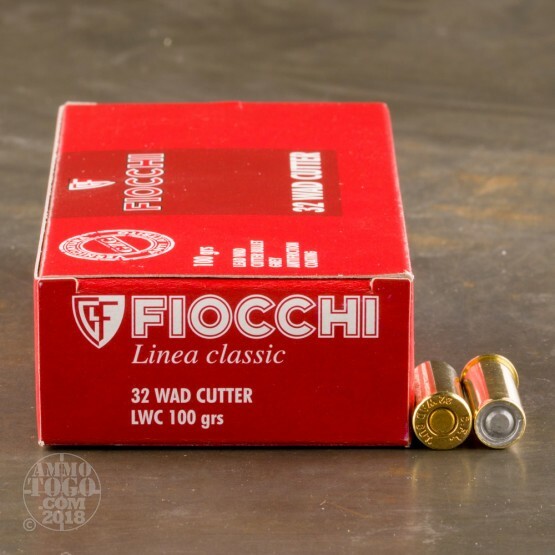 Consider filling its cylinder with this high quality cartridge by Italy-based manufacturer Fiocchi. 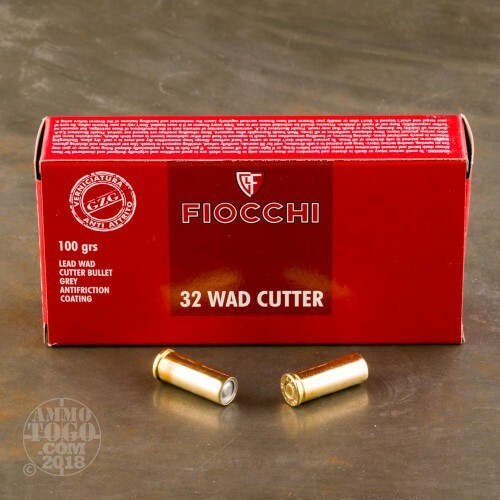 Its 100 grain projectile is a lead wadcutter, so it will punch a perfect circle through a paper target that will both remove ambiguity from scoring as well give you instant feedback on your performance. Make sure that you lubricate your bore and forcing cone well before you enjoy this round! Pure lead is cost-effective and performs marvelously in flight, but it has a tendency to leave a little residue behind as well. 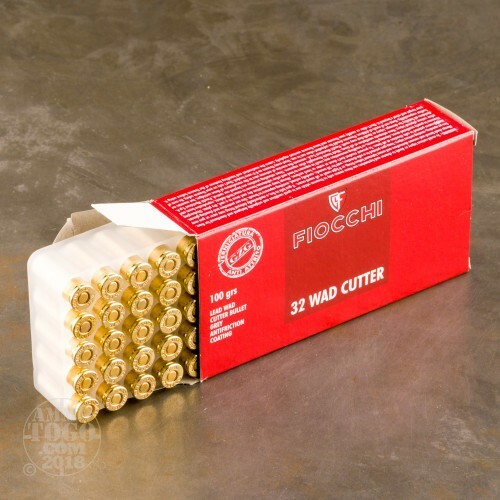 Fiocchi produces most of the centerfire pistol ammunition that they sell in America at their Ozark, MO factory. That means you can enjoy fine Italian engineering in this round’s uniform brass casing and sensitive primer, but also take added satisfaction that they were likely American hands which put the whole thing together. Couldn't have asked for more or better service. Quick delivery and fair pricing. I'm a permanent customer now. Thanks. Great availability, fast transaction and delivery.